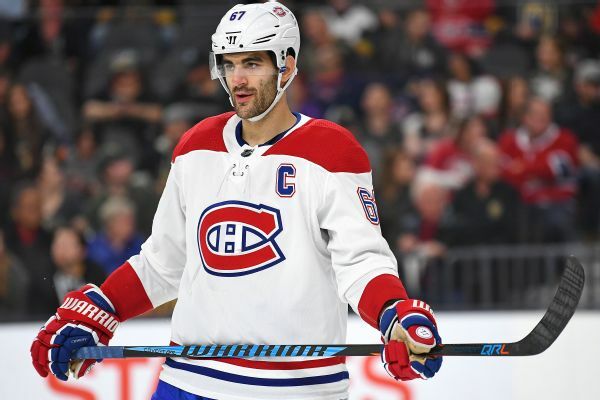 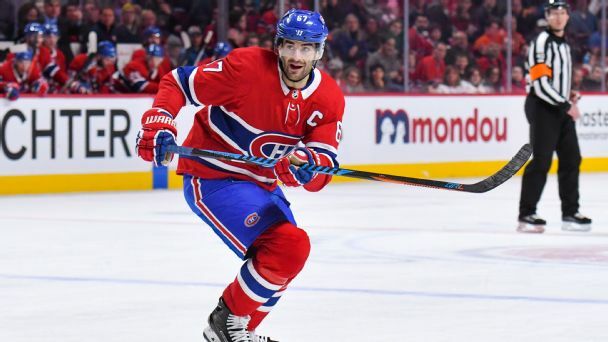 Max Pacioretty is heading from the Original Six to Sin City. 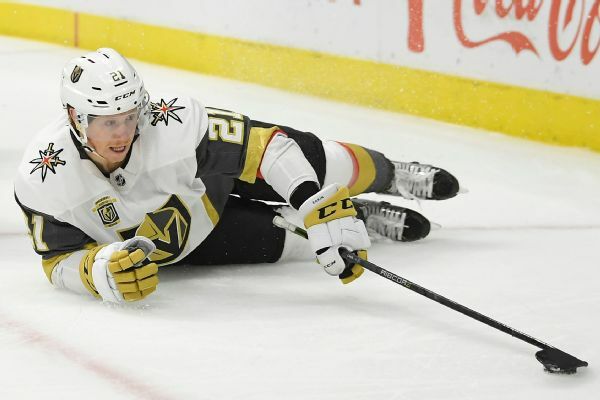 The Golden Knights inserted forward Tomas Tatar into their lineup for Game 3 of the Stanley Cup Final. 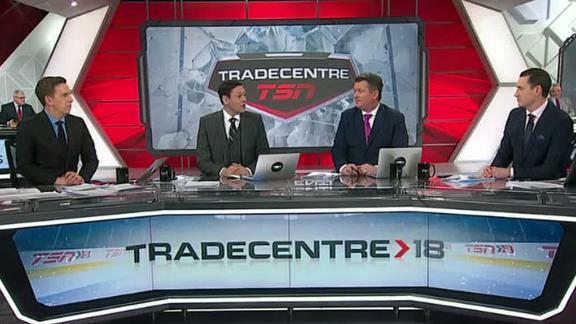 The TSN TradeCentre crew breaks down Vegas' addition of forward Tomas Tatar from the Red Wings. 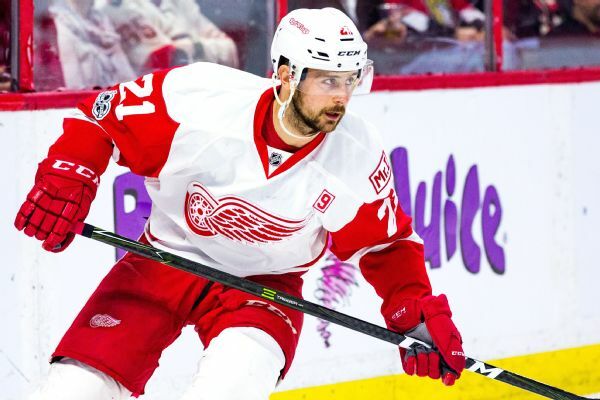 Although the Red Wings didn't move everyone that was reportedly on the block, they did well in getting three draft picks in exchange for Tomas Tatar. 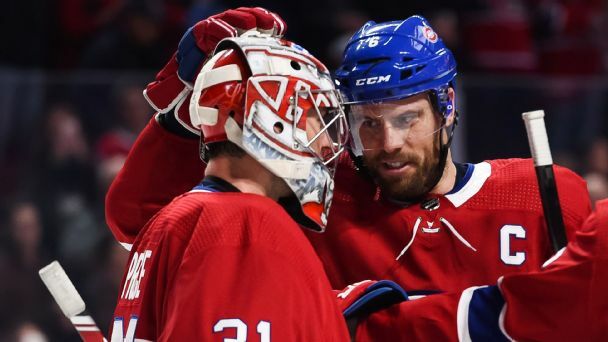 Here are our grades for both teams. 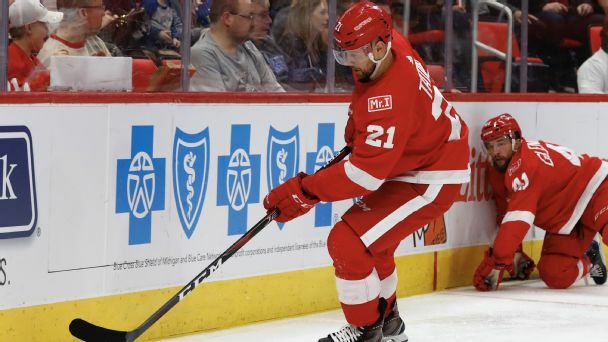 The Golden Knights have added forward Tomas Tatar from the Red Wings at the trade deadline in exchange for a first-round pick in 2018, a second-rounder in 2019 and a third-round selection in 2021.